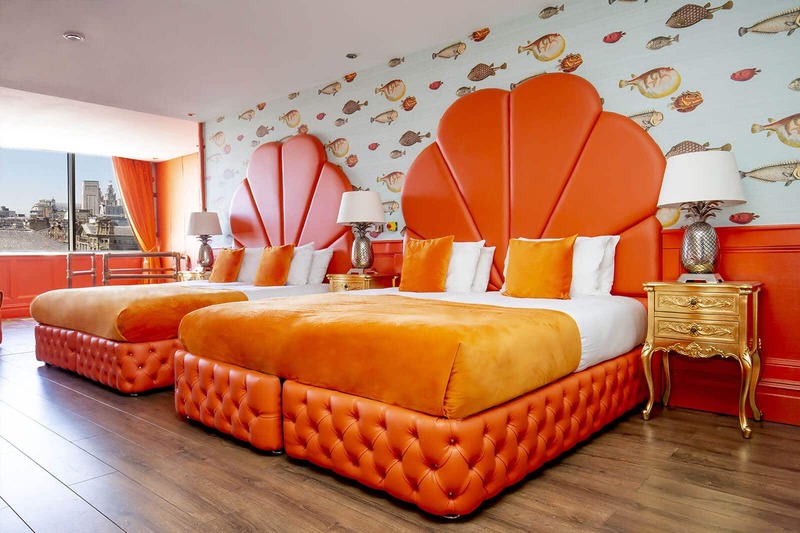 The Hangover suite is the most unique and stylish Liverpool accommodation in the city. 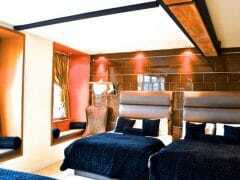 Themed around the blockbusting movie of the same name with sleek decor that is minimal yet utterly luxurious. 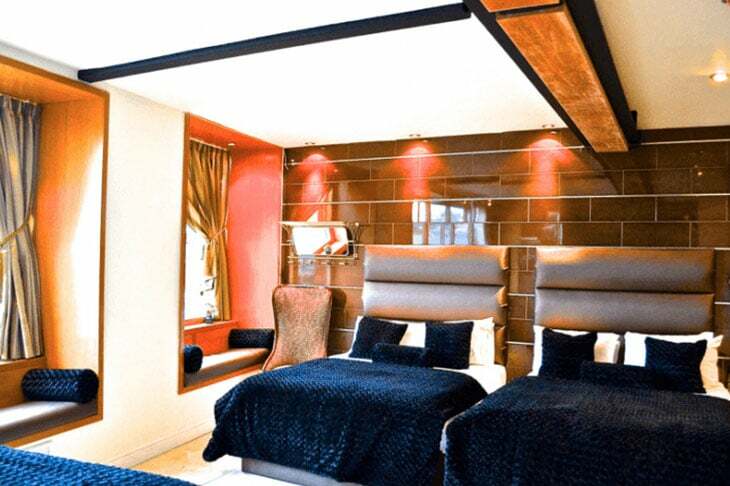 The perfect Liverpool accommodation for hosting an unforgettable night of non-stop partying. 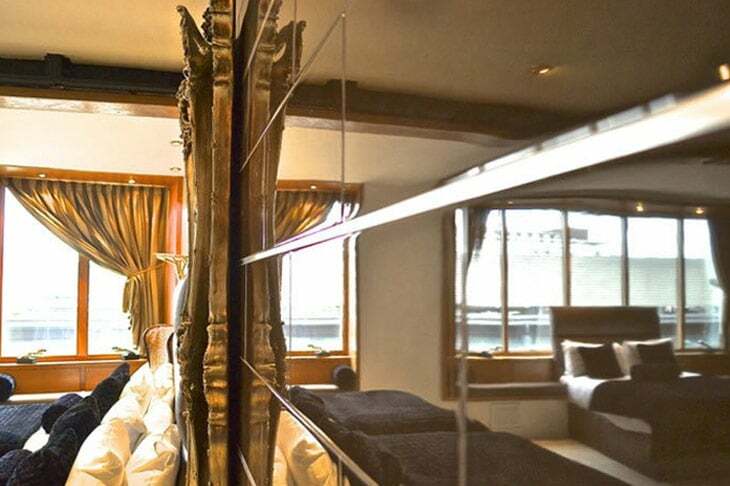 Located on the 4th floor of Signature Living hotel, The Hangover party apartment can sleep up to eleven guests across two separate suites separated by a private access corridor. 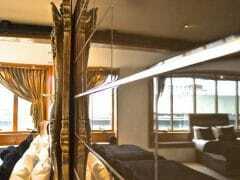 The Hangover suite also boasts amazing views of the city of Liverpool and has a fabulous location near to all the best action on Mathew Street. The most iconic street in Liverpool is home to some of the cities well-known bars and nightclubs and is considered the birthplace of the legendary Liverpool boy band The Beatles. 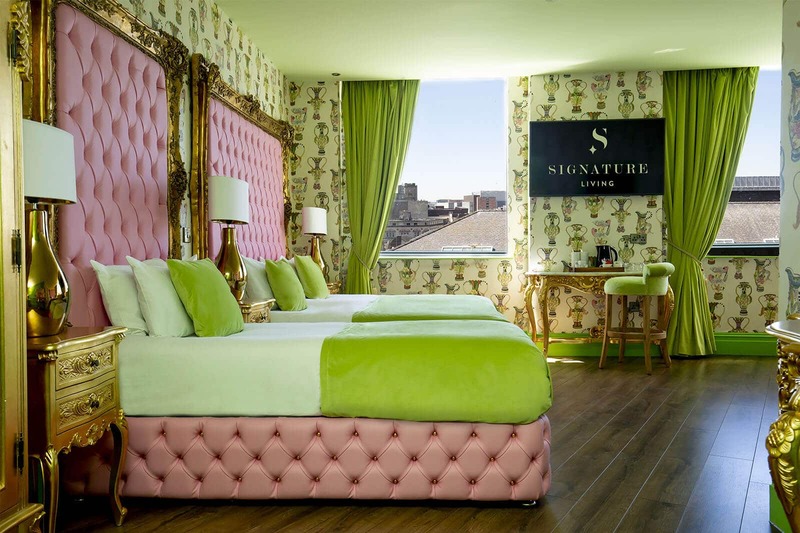 Signature Living Hotel is located in the heart of the city centre with easy access to the best shops, restaurants and most popular Liverpool landmarks. 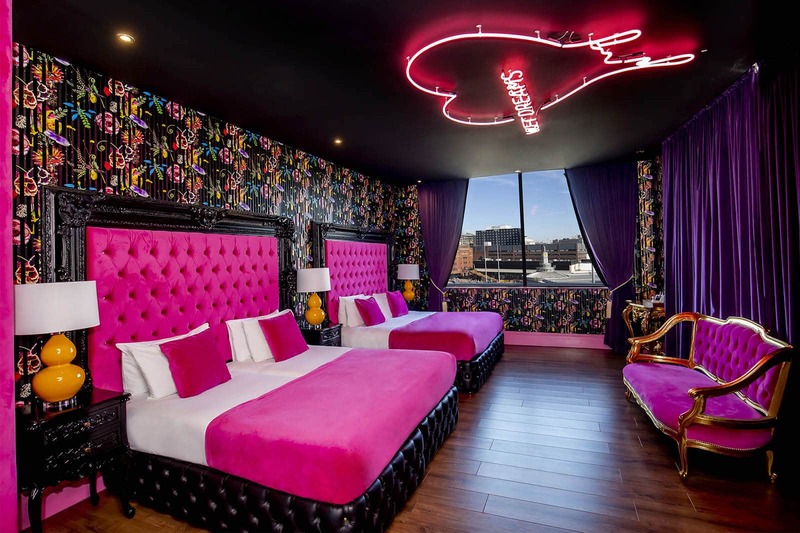 The amazing central location of Signature Hotel makes it easy to locate from Liverpool Lime Street station and is less than 15 minutes walk away. Those driving into Liverpool have access to secure city centre parking at The Shankly Hotel. 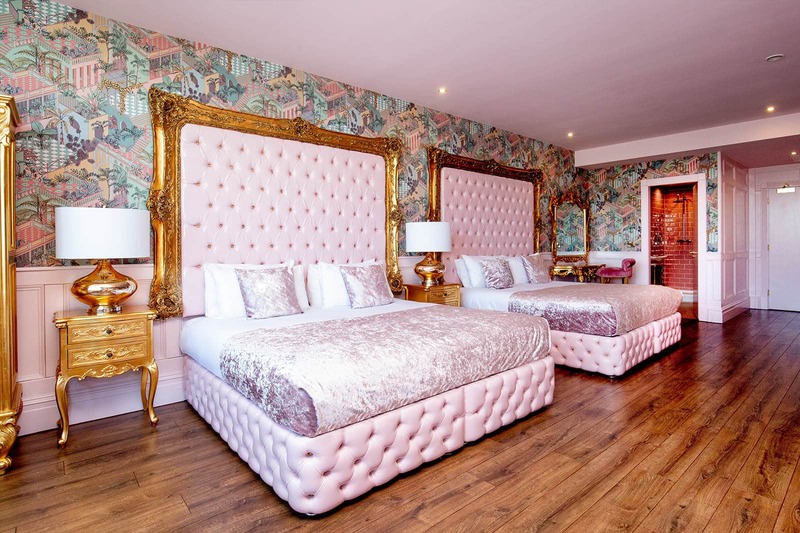 Staying in the Hangover apartment will ensure that you’re never too far from all of the action meaning you can explore all Liverpool has to offer without spending too much time travelling. As the Hangover apartment is located in the heart of the city centre, getting to your perfect apartment couldn’t be easier.